Realme 3 Pro is set to launch in India on April 22. The phone was announced during the launch of Realme 3 last month. Now, ahead of its official launch, Realme 3 Pro has been spotted on Geekbench which reveals some of the key specs of the upcoming device. Realme 3 Pro Geekbench listing reveals that the Realme 3 Pro will come powered by Snapdragon 710 SoC. The phone also appears to run Android 9.0 Pie along with ColorOS 6.0. During the Realme 3 launch event, the company has already teased that the Realme 3 Pro will take on take on Xiaomi’s Redmi Note 7 Pro and will also have the Fortnite support. The Realme 3 Pro on the Geekbench appears with the model number RMX1851. The device with the same model number also appeared on the Bluetooth SIG certification. The Geekbench listing further reveals that the Realme 3 Pro will come with 6GB of RAM. The details on the Bluetooth SIG also reveals that the phone will come with 6.3-inch full-HD display and a 3,960mAh battery. The phone is also expected to come with a physical fingerprint sensor similar to the Realme 3. 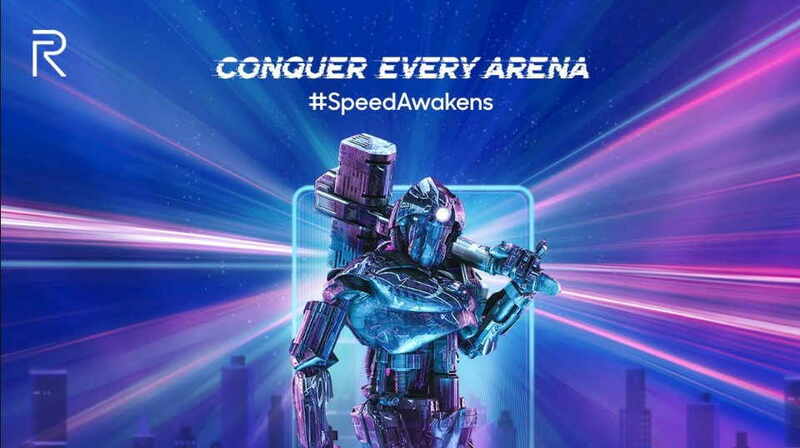 Realme 3 Pro official teaser has also confirmed that the phone will also come with Hyper Boost technology for lag-free and smooth gaming. Realme 3 Pro will be launched in India on April 22.